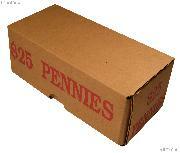 Corrugated Coin Transport Box for Cent/Penny Rolls, pack of 50 $84.99! 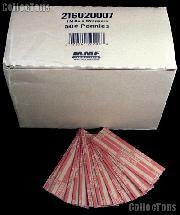 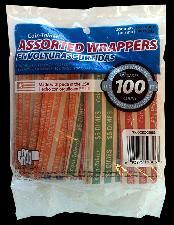 Corrugated Coin Transport Box for Quarter Rolls, pack of 50 $84.99! 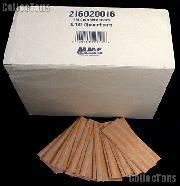 Self-Adhesive Cardboard Envelope Mailer for #10 Envelopes, pack of 100 $39.99! 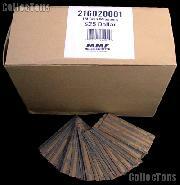 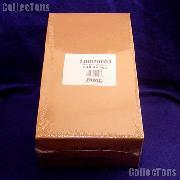 Self-Adhesive Cardboard Envelope Mailer for #10 Envelopes, pack of 750 $274.99! 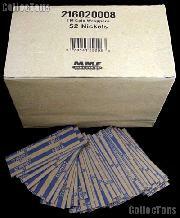 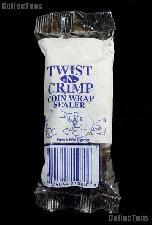 Corrugated Coin Transport Box for Nickel Rolls, pack of 50 $84.99! 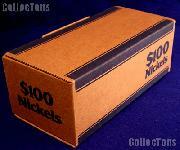 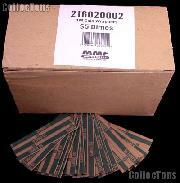 Corrugated Coin Transport Box for Dime Rolls, pack of 50 $84.99!